This is a Racing Mid Pipe with Heat Shield for racing purpose only! This may not be used on the street for any reasons. 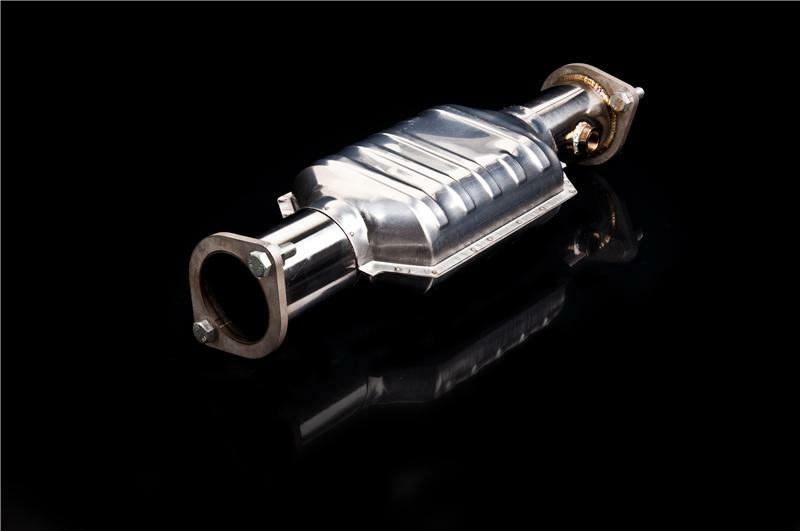 This is made specifically to bolt-on to your vehicle and is made out of stainless steel.